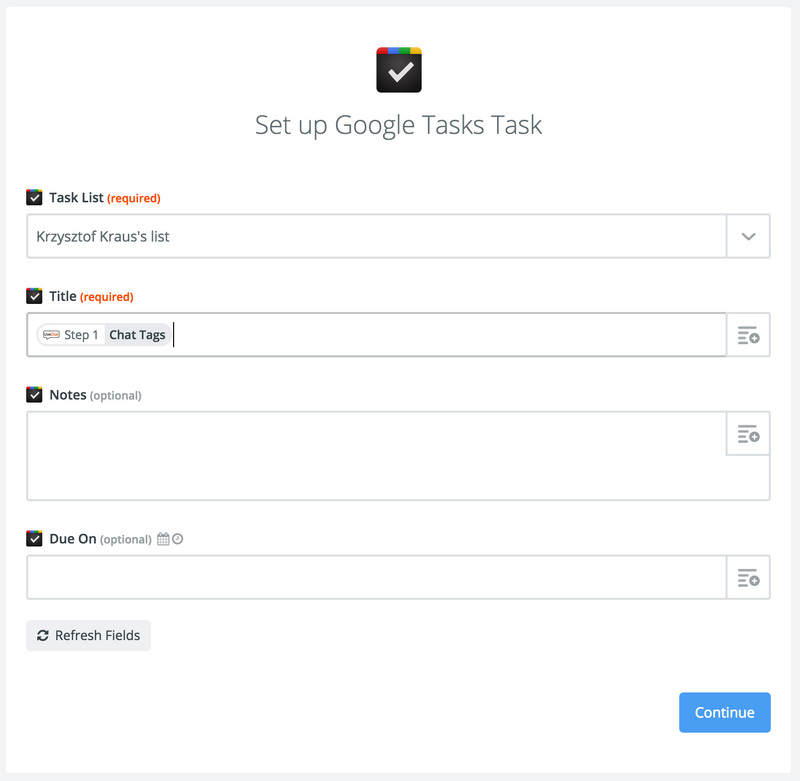 If you use Google Tasks to help you manage your schedule, it is a good idea to transfer tasks from LiveChat to remember about a call or an email that your customer has requested – this all can be done with the use of Google Tasks integration. 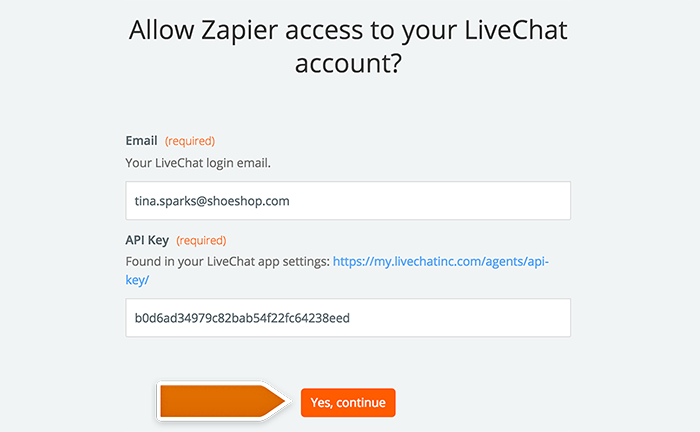 In this tutorial you’ll find instructions on how to create a Zap adding a Task from chat to Google Tasks account. 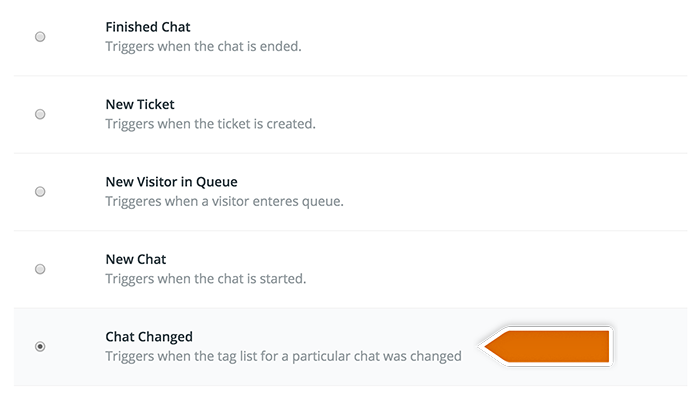 The second step is adding a filter that will only pass the chats with a ‘task’ tag further. 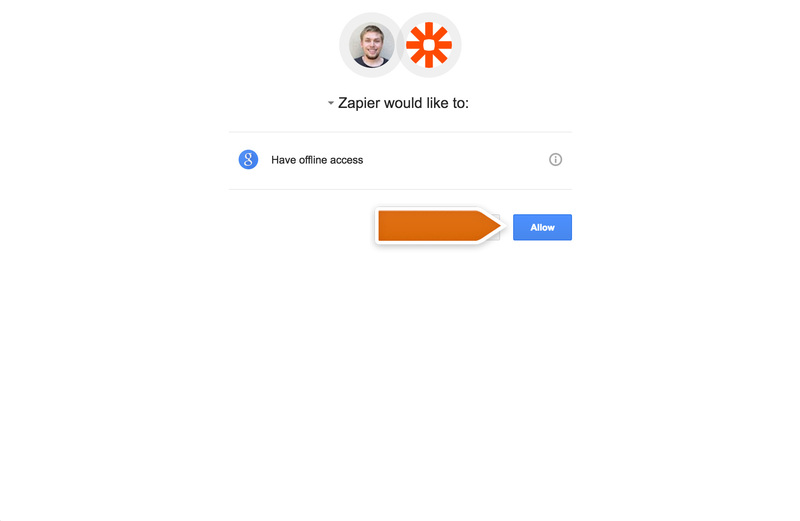 Go to the filter section in Zapier and choose the tag of the chats that you want to pass to Google Tasks. Choose Google Tasks as Action App. Then choose Create task as the action and confirm by clicking on Save + Continue. Next, choose which data will be passed to your Google Tasks account. 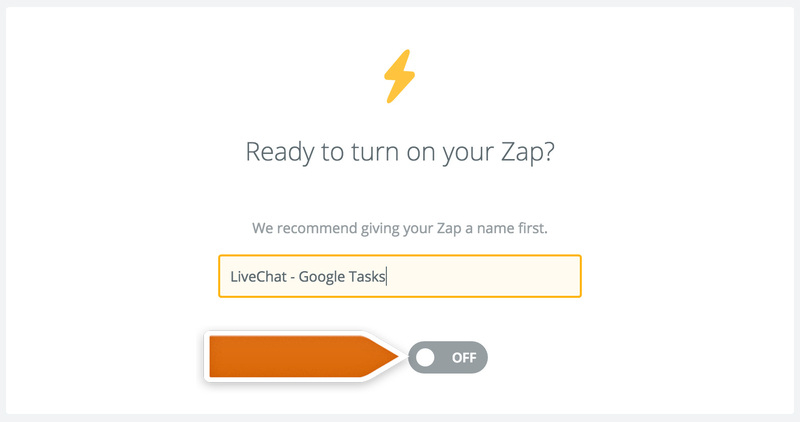 Name your Zap and enable it by clicking on the grey switch – that will start passing the information from LiveChat to Google Tasks. Done! 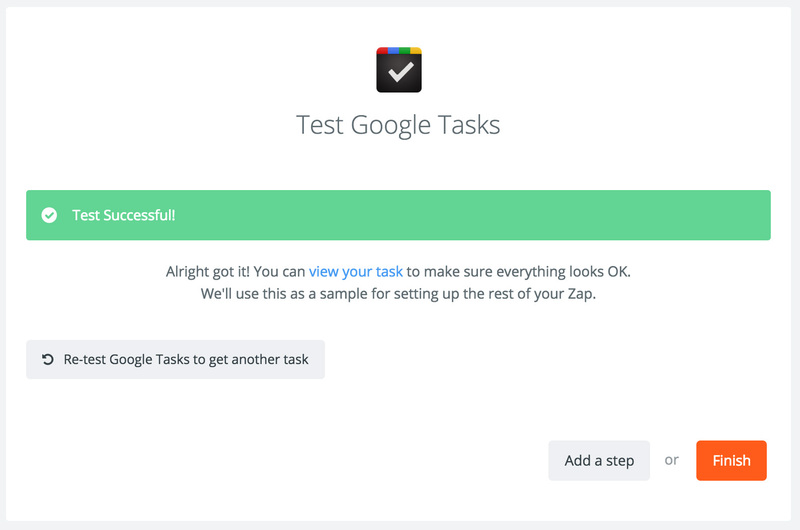 Now, your Google Tasks integration is ready and each time you will tag your chat with task, the task will be stored in your Google Tasks account.